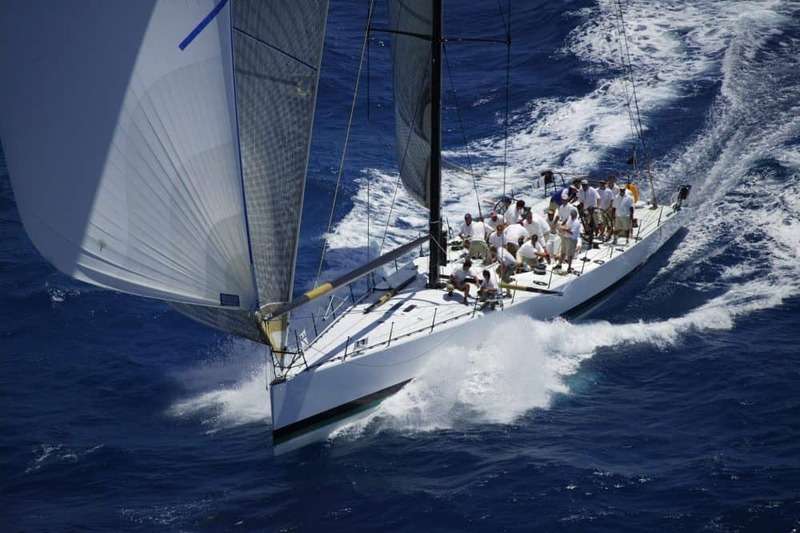 Morning Glory was developed by the world leading boat designers Reichel Pugh and built by the Australian shipyard McConaghy in 2004. 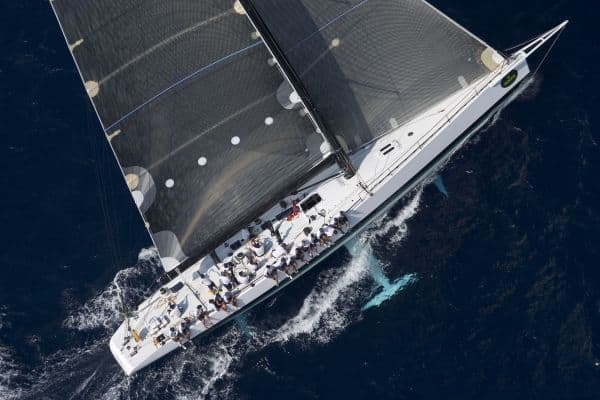 Morning Glory is built completely from carbon fibre and has an extremely flat hull, a canting keel and two movable keel fins, one at the rear, one at the front. The vessel weighs 20,8 tons, and almost half of that is in the keel. 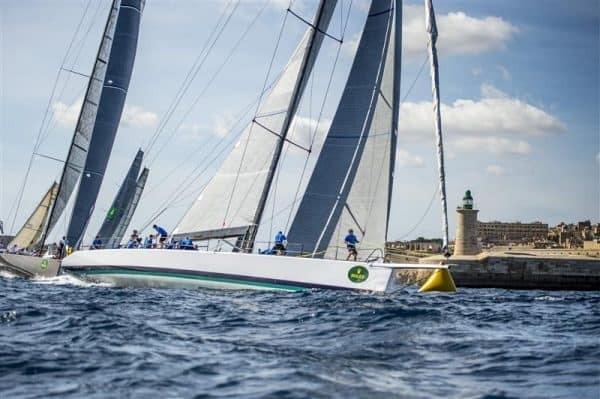 With her innovative design technology and cuttingedge performance, Morning Glory is a hugely potent racing machine and a major contender in any regatta or offshore yacht race. 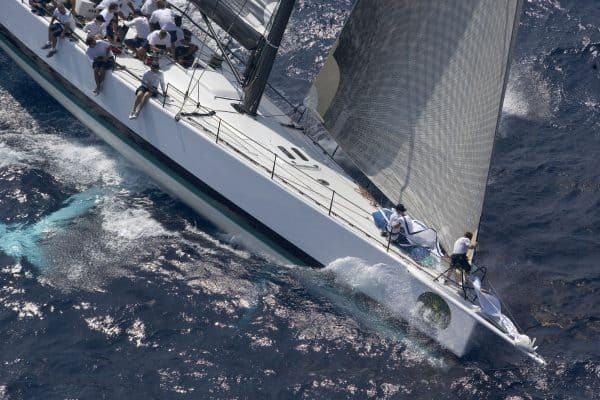 Morning Glory can race with up to 24 crew inshore, or up to 18 crew offshore.